The new Juventus Home '18-'19 Authentic Jersey is the first to adorn the club new redesigned logo, while resembling the Juve shirts of the 1940's. The Jersey has a wide black panel down the back while adding a touch of class with the stand up collar and button enclosure. 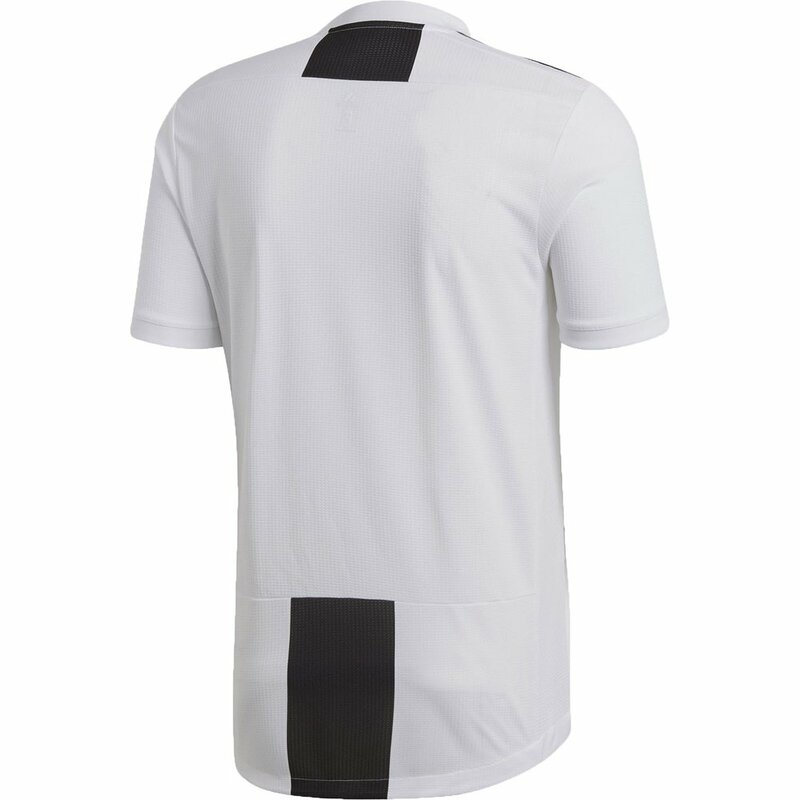 The Bianconeri will chase their 7th straight Serie A title and another bid to the Champions League final match in this latest version of the white and black zebra kit. 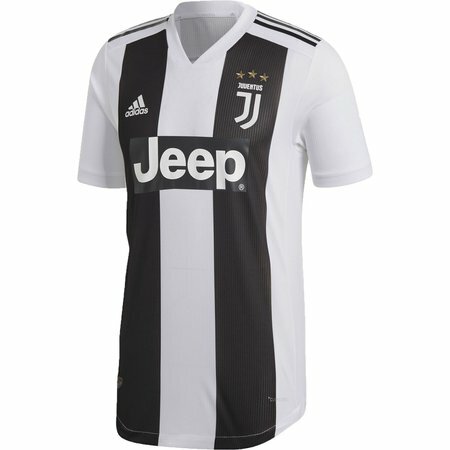 adidas Juventus Homey 2018-19 Replica Jersey - Available at WeGotSoccer!